need ideas and inspiration? NEED IDEAS AND INSPIRATION? 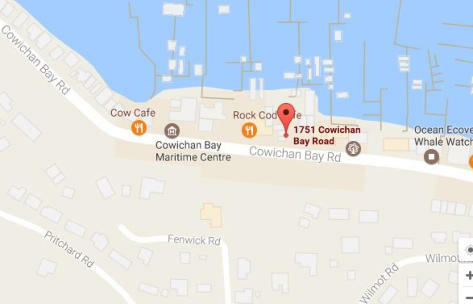 Visit our showroom at 1751 Cowichan Bay Road in beautiful Cowichan Bay BC. 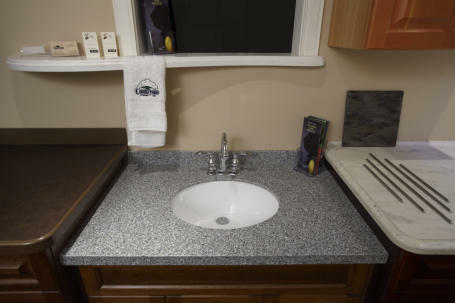 Our experienced staff will be glad to work with you and plan your next project.